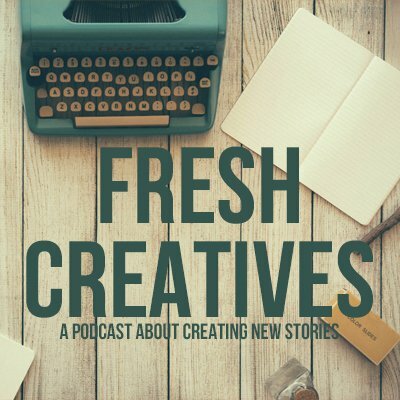 Fresh Creatives is a podcast about creating new stories! Join our hosts as they create fresh new story treatments from scratch! We get our ideas from random story prompt generators, twitter memes, and directly from you! Tired of the same old stories coming from mainstream media? 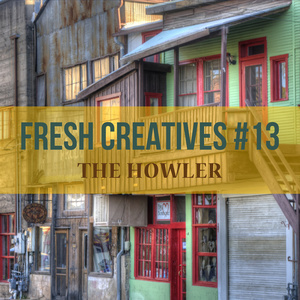 Join us for something fresh and creative! Derek, an editor's assistant at the times working under editor in chief Chase Uptown, meets Stephanie, the assistant to millionaire capitalist Dutch Morrison-Thornton III, the man who just bought the Times to modernize it for the internet era. The two begin a romance unaware that their bosses are actually rival superheroes Captain Justice and The Nightwatcher, and they themselves are the superpowered wards of their bosses, The Samaritan and Nightshade. How will they keep their budding romance alive while their bosses are at each other's throats? 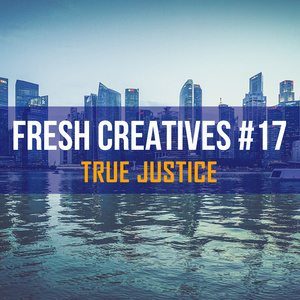 Fresh Creatives presents the superhero romantic comedy, True Justice, because True Justice Conquers All! 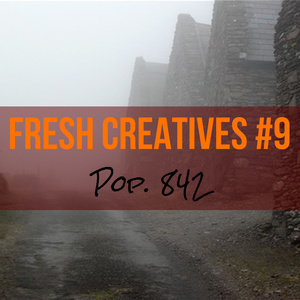 It's our first Fresh Creatives session of the new year, Join us as we "yes and..." our way through another fresh story that someone should totally make! Presenting "The Capitalist" a treasure hunting adventure story diving deep into the dark past of America. 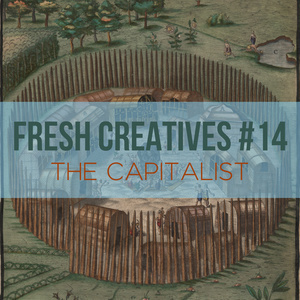 Fresh Creatives returns (with returning co-host Jess Ju) with an epic historical fantasy epic about a werewolf gunslinger, a Chinese railroad worker, and a silver mining town ready to explode with social tensions. Listen to find out how we pull it all together! Inspired by the thieving ladies of Ocean's 8, Marvin and guest host Jess Ju try their hands in crafting their own heist movie! 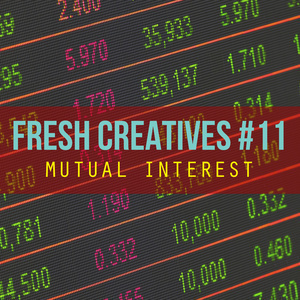 Presenting mutual interest, a heist film where the scions of a local community bank plan a heist on a government backed megabank who is trying to make their father a scapegoat for the 2008 housing crisis (based on real events)! 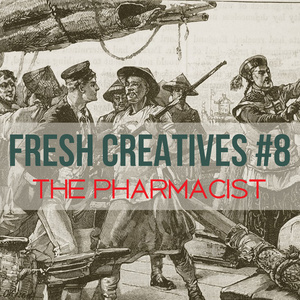 This episode of Fresh Creatives was recorded LIVE at the San Diego Asian Film Festival. 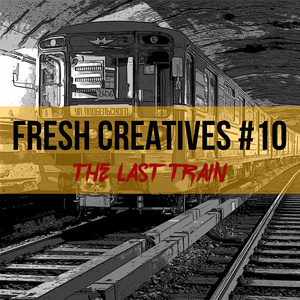 Guest panelist Jeff Man joins us and a lie audience to create a fresh new ghost story featuring trains and the East Asian afterlife! Other ideas include a Cinderella noir heist, and a time-traveling Rom-Com. 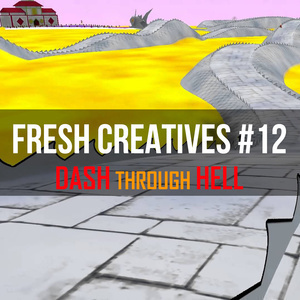 Fresh Creatives is Returning Soon! 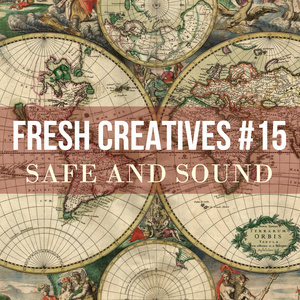 Fresh Creatives is coming back! 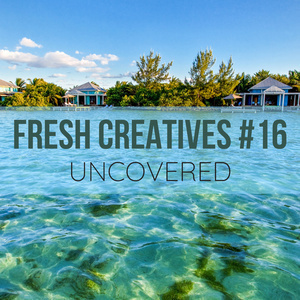 Stay tuned for the 2nd season of Fresh Creatives coming very soon!